Consolidated Service Group (CSG) has the expertise in line striping design and pavement marking layouts of parking lots to ensure effective traffic flow and compliance with ADA regulations. 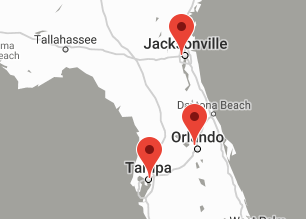 For the past 20 years CSG has been proving high quality line striping services to commercial facilities across Florida including Tampa, Orlando and Jacksonville. CSG utilizes the industry’s highest standards of equipment and materials on every line striping and pavement marking job. Our line striping projects are always completed with lines that are straight and even, and our stalls are uniform. 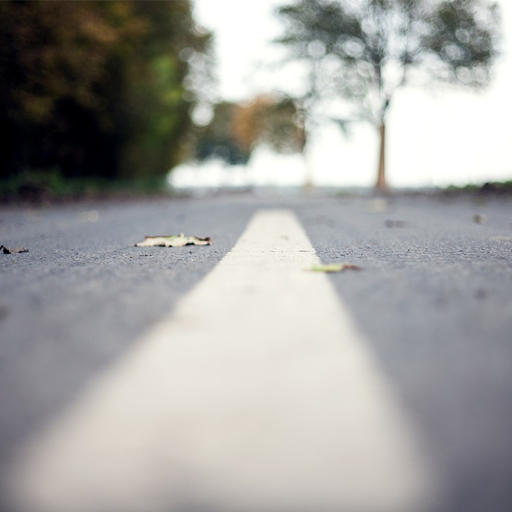 CSG’s line striping and pavement marking crews provide services throughout Florida. 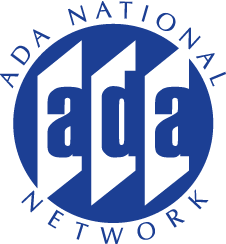 In July 1990 the Americans with Disabilities Act (ADA) was signed into law. ADA compliance is in affect for every business owner big or small. CSG has the knowledge to keep your company compliant with ADA guidelines on re-striping and new parking lot layouts. Nothing makes your business stand out more than a newly striped parking lot. CSG specializes in new line striping and re-line striping on all sized commercial parking lots in Florida. If a specific paint or material is required CSG line striping and pavement marking crews have the equipment and knowledge to apply it. CSG teams are familiar with all parking lot codes and laws and will ensure that your business meets all the local and state requirements. Thermoplastic paving uses thermoplastic technology to create robust, horizontal signage on asphalt and concrete. The reflectivity of this thermoplastic technology offers night time visibility of the symbol and offers skid and slip resistance for customer safety. CSG will apply thermoplastic paving that is wear and crack-resistant and is comparable to the high quality thermoplastics used on roads with high traffic volumes, ensuring the symbol is durable. CSG decorative coatings utilize reciprocating heating technologies to safely raise the thermoplastic temperature to melting point, without it scorching. This makes sure that the image is not affected. CSG will provide a free estimate for all pavement marking projects, simply give us a call!